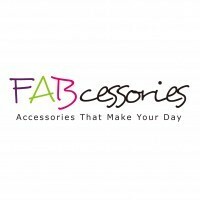 FABcessories is a fashion accessories brand in Hong Kong, combination of fabulous and accessories. We devoted in creating fun design accessories made by acrylic, all pieces are handmade with love, 100% micro-manufactured in Hong Kong. We like to look for the possibility between big and wearable, fun and functional, sensitively seeking for the perfect balance. Thank you for subscribing to our newsletter. A confirmation emaill will be sent to you shortly. If you no longer wish to receive any news from FASHIONALLY, please contact us at lifestyle@hktdc.org. Unsubscribe failed. Please contact us.